How Can a Small Business Achieve Success? By having a personality and image that is exciting and professional. Your company image is the first thing people see and remember. 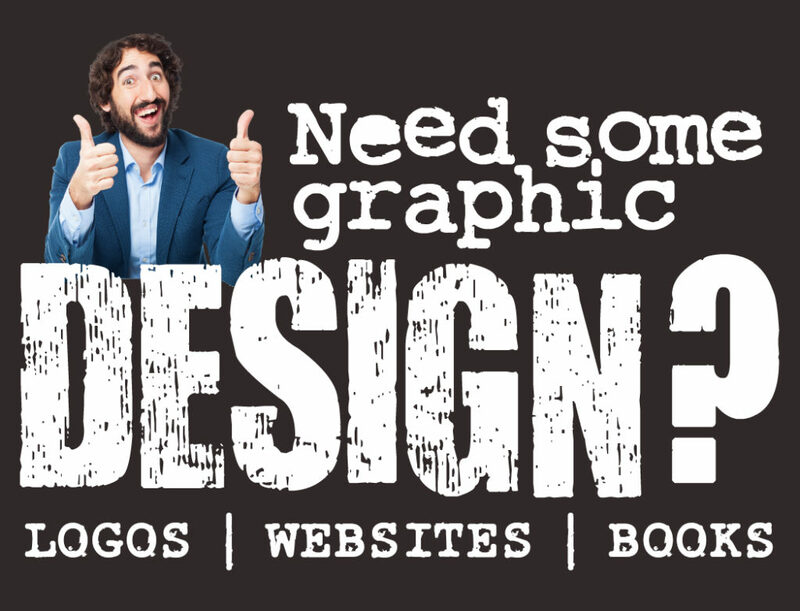 This primarily includes your logo and website. It is your brand. Think about how you feel when you see a website, brochure, business card or ad. If it’s professional and attractive, with interesting and easy to read copy, you might consider doing business with that company. It grabs your attention and evokes a feeling of trust. But if the overall impression is less than professional or doesn’t have any personality, you will skip the website or toss the ad or flyer and move on to the next. That is why a creatively designed logo, website, brochure or business card is a smart investment in the future of your company. Your profits will increase because your customers will believe you have what it takes to satisfy their needs. In today’s tough economy, you need every advantage to stand out and make a name for yourself. Creative Juices is your Complete Business Solution. I started Creative Juices in January, 1981, practically the dawn of time. Can you believe there was no internet then? No e-mails, no Apple, no iPhone, no cell phone for that matter. In spite of that, our services were fast, friendly and reliable and remain so today. Today I specialize in creating unique logo designs and eye catching websites for small businesses or those just starting out. I want to help you build your brand and make your dream of a successful business a reality. You can always call 310-791-5803 for a FREE consultation and estimate. I make every effort to complete each project to your satisfaction. I want you to be happy with the results so that you will come back again and recommend me to your friends. Website Development Including Re-Design. Give your current site a facelift. And don’t forget great content. Website Hosting. You have many choices for your site hosting. But if you want someone to take care of it all for you, give us a call. I am a GoDaddy affiliate. Logo Design Give your business a brand image people will recognize and respect. This is the most important part of your business. Brochure Design. Great to hand out at trade shows or mail to potential clients. Still relevant for those who prefer to hold something in their hands rather than search online. Postcard and Direct Marketing Material Direct marketing is still a great way to reach your potential clients. An eye catching printed piece with relevant copy still sells. And it keeps the post office in business. Stationery: Business Cards, Letterheads and Envelopes (of the three, business cards are still the most important). Why not advertise your website on the back of your business card? Banners, Signs, and Posters… oh my! Printing Services We offer great prices on all printed materials. Book Design. Self publish your own book. Once your book is created you can published it on Amazon for free. In print and for the Kindle. You get a royalty percentage of all the sales. Private Coaching and Education. If you need help setting up a WordPress blog, promoting your business or using a program, I’m a phone call away. Email Newsletters. Aside from Facebook and Twitter, e-mail newsletters is still an important way to reach your clients and prospects. Blogs. Content creating is currently the best way to reach your potential clients and generate interest in your website and business.